You need to register yourself before you can use the functions of this website. For that, please move to the login in section on the right side and click on „Create new account“. Fill out every mandatory field in the registration form and, if you like, also the optional fields. You don't need to register yourself again, if you are already registered. In that case, you can simply log yourself in using your e-mail address and your password. 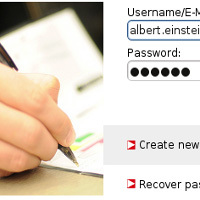 The registration itself does not mean an obligatory participation, but is merly for the creation of the user account. All provided user data will only be used for the congress organisation and will not be sent to third persons. 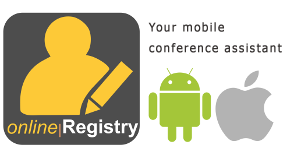 If you have any questions left, please feel free and contact us via office@online-registry.net.